Jerome Dees is currently the Vice President of Sales with Le Boulanger where he oversees both their catering and wholesale efforts! Le Boulanger bakes the fresh bread served at Levi’s Stadium (home of the 49ers) and for the Golden 1 Center (home of the Sacramento Kings). With 10 retail locations and a production facility, Jerome oversees 150,000 yearly deliveries and counting! 2018 was a record breaking catering year for the company which is a direct correlation to the amazing team that has been built over the past 4 years and the strong relationships we have built with key customers. Prior to Le Boulanger, he worked with Einstein Noah Restaurant Group where he oversaw catering operations for Northern California, Washington and Oregon. Jerome piloted a delivery driver program in 2007 to ensure that internal brand ambassadors helped to grow the company the right way. In less than a year, the program boasted over 55 drivers in three states. Based on his record breaking career with Einstein Noah, Jerome was awarded the ENRGI Presidents Award for his impact on the organizations growth and positive impact on their culture. 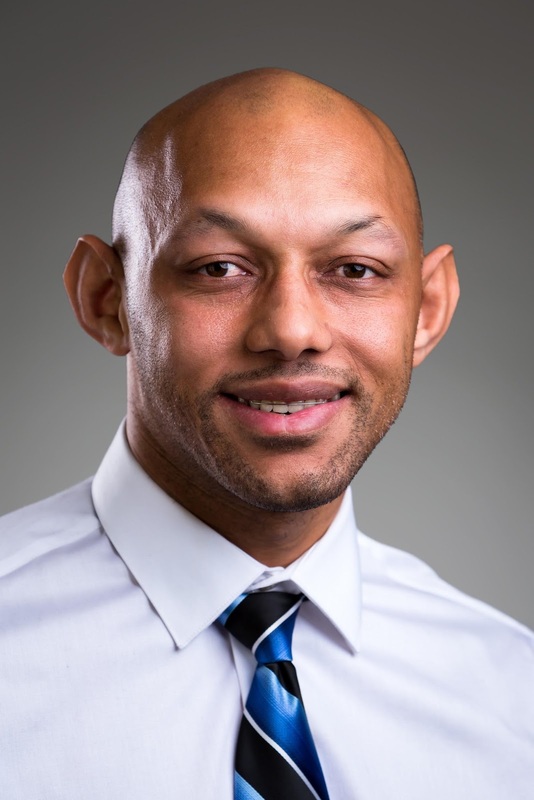 Along the way Jerome obtained Bachelor’s Degrees in Psychology and Philosophy and completed his education with a Master’s in Business Administration. While attending school, Jerome ran and operated “Dees Catering” in the Silicon Valley. Currently, he has a weekly podcast and ongoing free community workshops where he teaches entrepreneurs and small business owners how to network and sell! Jerome is married with 4 amazing boys and knows all of the words to the Buffy the Vampire Slayer Musical (a sad truth).